With a reform minded, majority government in place for the first time in 25 years, resurgent trade flows, and improved bilateral relations, India is now perfectly positioned to start making waves in international investment. For too long now in the shadow of China, India’s young and affordable workforce are part of the underlying fundamentals that should project the nation forward over the next decade. A large part of the new government’s reforms are aimed squarely at the tax regime, with a set target of reducing the profitability burden and spreading tax revenues over a wider base. Importantly, India has been busy negotiating a wide range of international free trade and double tax agreements. 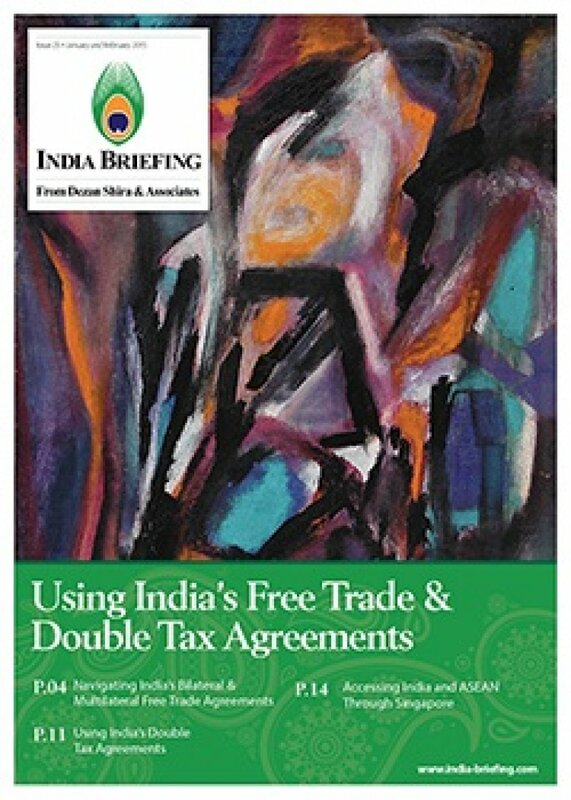 While the way in which India structures these agreements can initially appear confusing, a more business-friendly desire from government will help the benefits trickle down into the Indian tax and customs administrations. Nevertheless, these agreements need to be understood, contents analyzed for applicability, and actions taken to ensure fiscal improvements to foreign investment business models.